A mixture of grace and works distorts the true gospel. 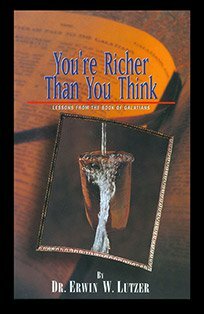 As believers, we have overflowing riches through the gospel - salvation by faith in Christ. The faith that saves us is the faith within which we walk. This booklet teaches us the freedom of adoption into God's family and how to deal with conflict in our soul as we grow in Christ.